wow. that seems like it was SO long ago---but really, it wasn't too long ago at all. please rid yourself of that floppy wirey hat. asap. also, "better than anything" cupcake? looks really great. I'll take two. Please send asap. 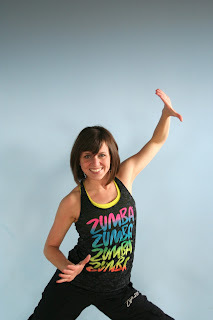 I'd like to see more from the zumba shoot too. Also, I thought that was SJ, but then realized, Nope, it's her sister. They look so much alike. Becca--I don't know what it is about today but Ali and I were both crying about missing Jerusalem today too....glad to know it wasn't just us. love that i haven't seen those Jerusalem pictures yet. someday you should take us on a tour.